Individual eligible professionals (EPs) and group practices using these reporting methods to participate in other CMS programs, such as the Medicare EHR Incentive Program and Comprehensive Primary Care Initiative, can follow the new deadline as well. In addition, March 20 is the new deadline for eligible professionals wanting to attest to meaningful use for the 2014 EHR reporting period in the Medicare Electronic EHR Incentive Program. 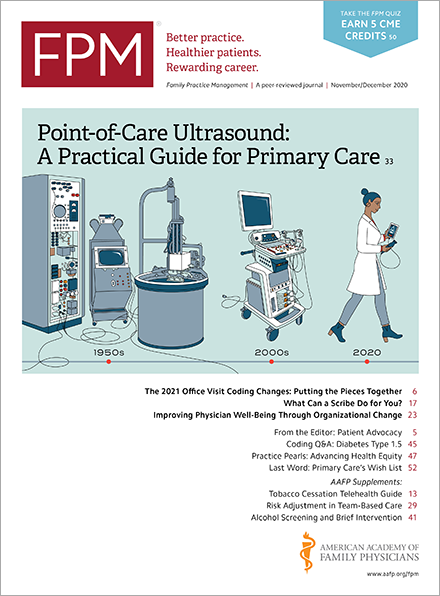 Physicians who satisfy the PQRS reporting requirements for 2014 earn an incentive payment while those who don’t face a penalty on all Medicare Part B physician fee schedule services provided in 2016. For questions, please contact the Quality Net Help Desk at 866-288-8912 or by email at qnetsupport@hcqis.org from 7 a.m.-7 p.m. Central Time.